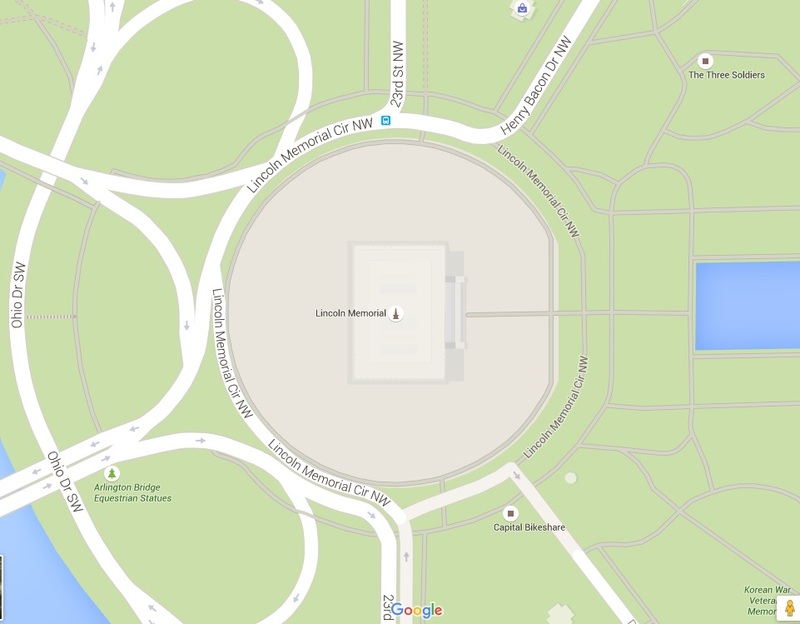 And the famous strip of DC Land for the win. 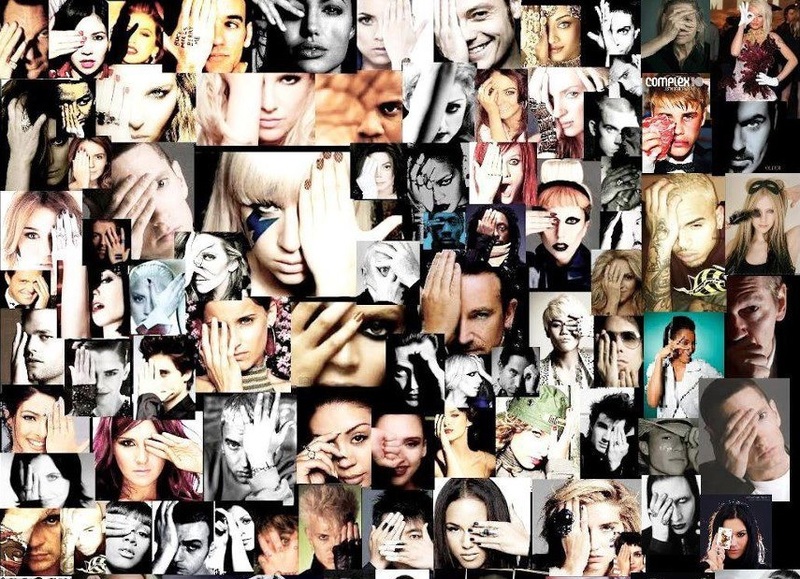 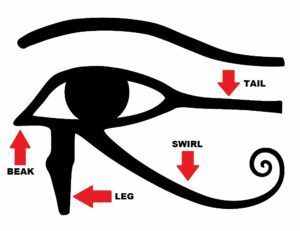 This is your Eye of Horus\Ra. Or the muse behind the portrait. 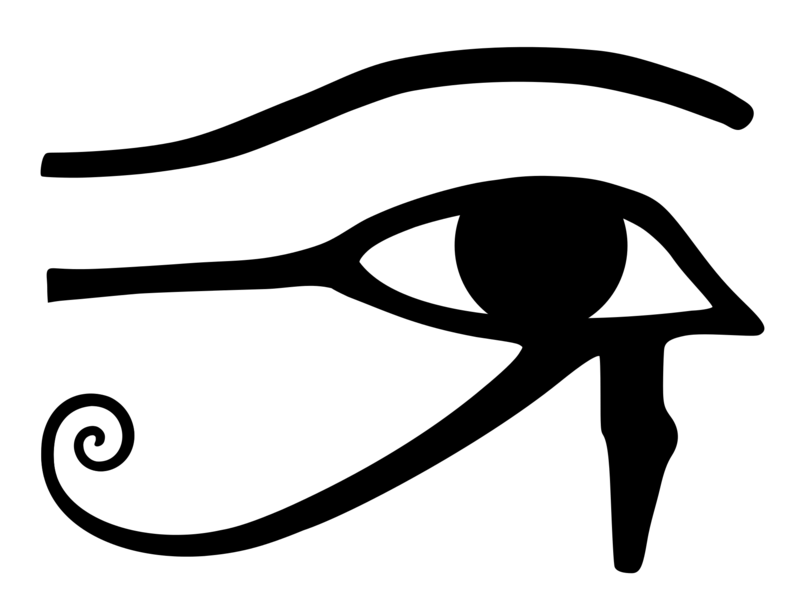 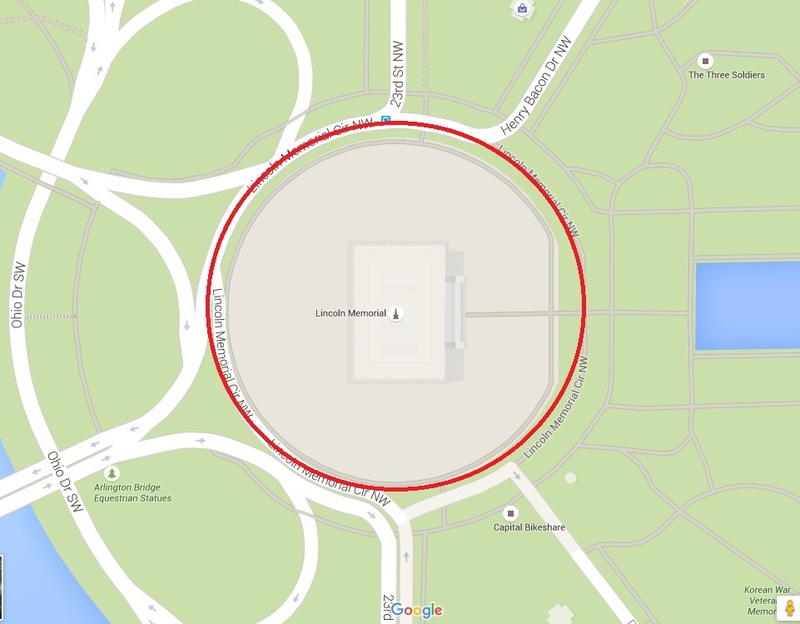 In conclusion, the Eye of Ra\Horus is represented by the unique layout surrounding the Lincoln Memorial in Washington DC.